HEATING LOAD (HEAT LAMPS/HEAT MATS). 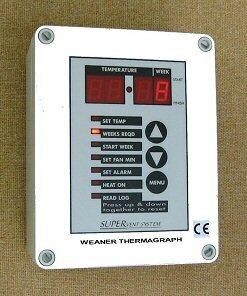 THIS UNIT CAN OPERATE FANS, HEATING, VENTILATION FLAPS, ALARM SYSTEMS IN ANY COMBINATION THAT YOU REQUIRE. 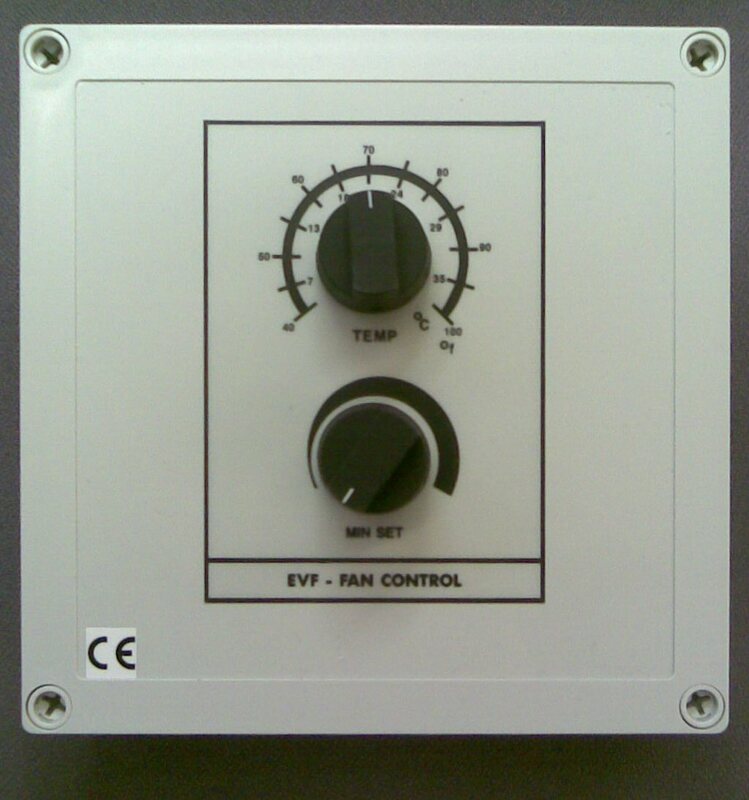 SV5 AUTO FAN CONTROLLER FROM £160.00 + VAT ALL OF OUR PRODUCTS ARE OF A MODULAR CONSTRUCTION THAT ENABLE THE CONTROLLERS TO BE TAILORED TO YOUR EXACT REQUIREMENTS.